Come in and say hello. Tell us a bit about yourself. A little section where Ian discusses the meaning of life, the universe and everything. Find out who the moderators are, and where you can find them. Know of any NON PRIVATE games coming up ? As long as its not a private freeroll that requires a password or membership to another forum, then feel free to post it in here. PLEASE NOTE. AFFILIATE LINKS ARE NOT ALLOWED WITHOUT PRIOR PERMISSION. Had a bad beat ? Won a big game ? Want to go over a hand and discuss it ? Post it all in here. 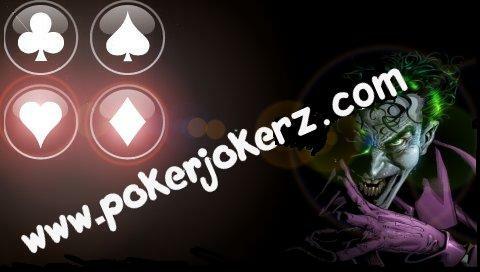 Want to find out whats going on in the world of Poker. Come in here to find the latest on whos winning, whos losing and whats happening around the poker world. Would all members use their discretion when posting in these areas. Whilst a joke may be amusing to you, it may cause offence to others. Likewise, videos of a sexual nature may well turn you on. Others may find them offensive. Please make sure that any jokes you post are not overly racist, inflamatory or inciteful. Your discretion in what you post would be appreciated. Please refrain from posting pornographic or horrific videos. Discuss whats going on in the world today. For everything that basically doesnt appear to fit anywhere else. NO POKER TALK ALLOWED THOUGH.